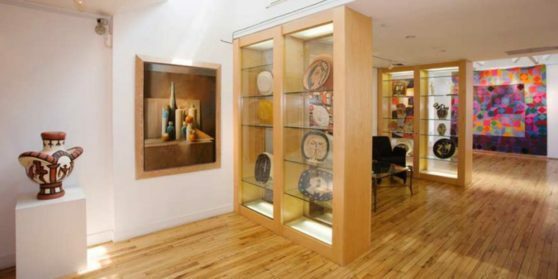 The Jane Kahan Gallery is an internationally known New York City gallery dealing in modern master prints, sculpture, paintings, tapestry and ceramics. Since 1973 the gallery has been helping museums, corporations, architects and private individuals build museum-quality collections of Modern Art. We have particular expertise in the works of Picasso, Chagall, Miro, Leger and Calder, and belong to the Fine Art Dealers Association, the International Fine Print Dealers Association, and CINOA.